Could the Columbus Crew SC become the new funky bunch? 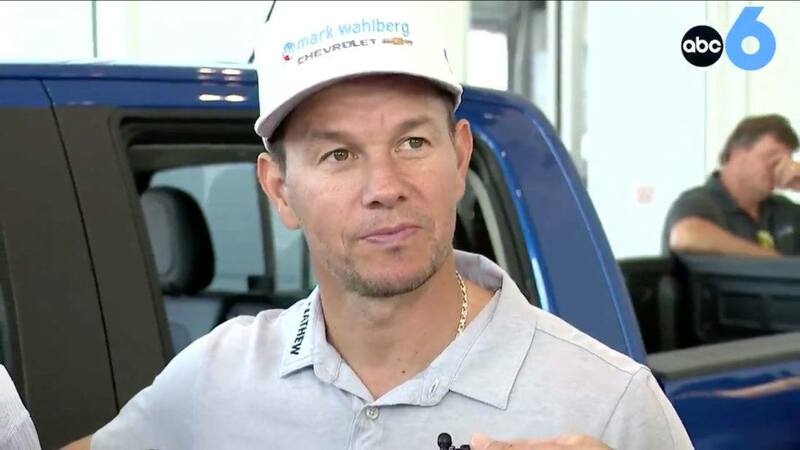 At the opening of his new Chevrolet dealership on Columbus’ west side, reporters gathered to chat with Mark Wahlberg. The movie star mentioned the potential of opening a Wahlburger’s restaurant here in the capital city, but the biggest news came when he was asked about Columbus Crew SC. When asked if he would have any interesting in purchasing the team to #savethecrew, Wahlberg seemed interested. The star went on to say that he’s become a huge soccer fan, and mentioned the sport’s growing popularity in the US. Fans and local businesses have been fighting to save the Columbus Crew SC from relocation since it was announced last year. The movement recently released some pretty spectacular renderings for a potential new downtown stadium for the team. Could Mark Wahlberg been the solution we’ve all been searching for?